I CAN HEAR. I Can Hear. I can hear. 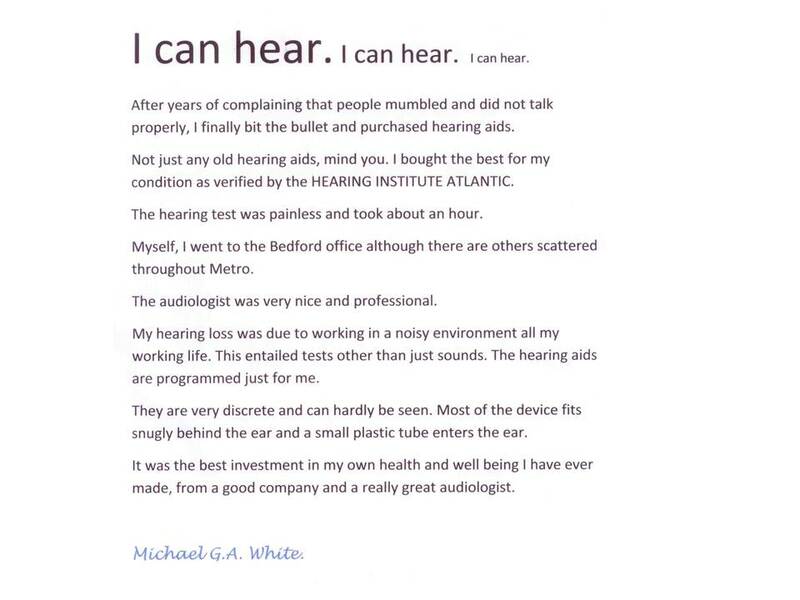 Home > Testimonials > I CAN HEAR. I Can Hear. I can hear. 16 Jul I CAN HEAR. I Can Hear. I can hear.